New York-based salon Bridal Reflections is proud to have personalized the wedding-dress-shopping process for generations. Every bride who makes an appointment with the company is paired with a consultant who helps her find the perfect gown. 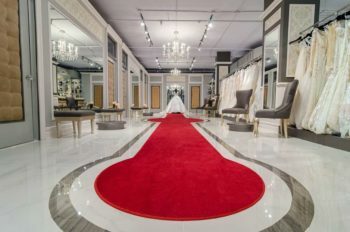 When it arrives at one of the three Bridal Reflections locations, the in-house tailor at each of the stores is ready to make any final alterations. Founded by Maria Micari in 1973, this family business caters to New Yorkers who often pass down the tradition of shopping at Bridal Reflections to their daughters and granddaughters. For its commitment to its customers, Bridal Reflections has earned our Editor’s Choice Award as a top salon for brides-to-be. 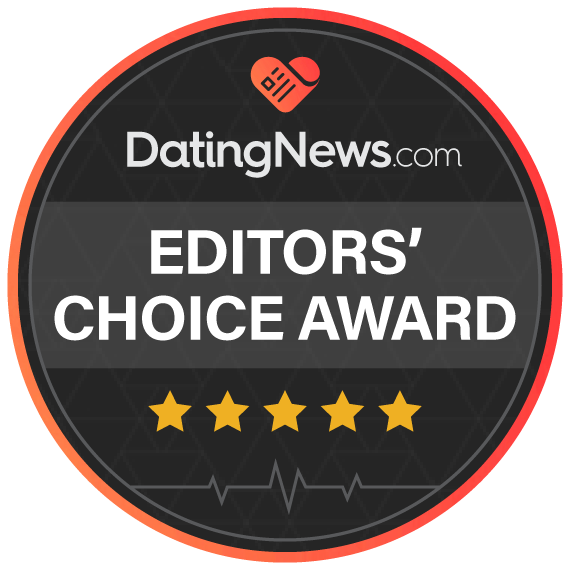 Here at Bridal Reflections we are honored to have received the the Editor’s Choice Award as a top salon for brides from Dating News. For over 45 years, our mission has been to help every bride that walks in find a dress that she loves, that will make her day more special than she could’ve ever imagined. To find out more about Bridal Reflections and hear from our owner, Anthony Micari, head to the Dating News article!